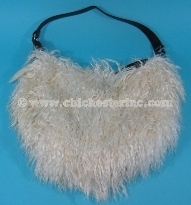 The angora bags are made out of nice quality angora goatskins and has a leather strap. 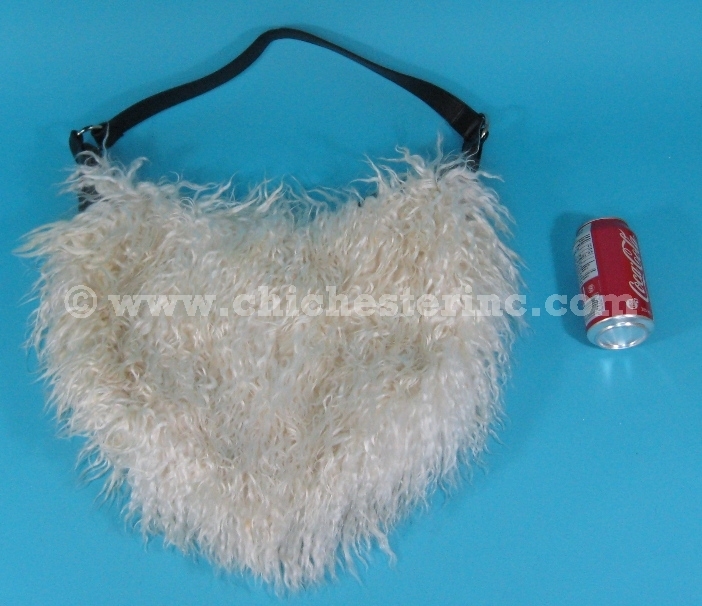 R-1113-Gxx Angora Bag:Gallery See gallery below. Not subject to USFWS. 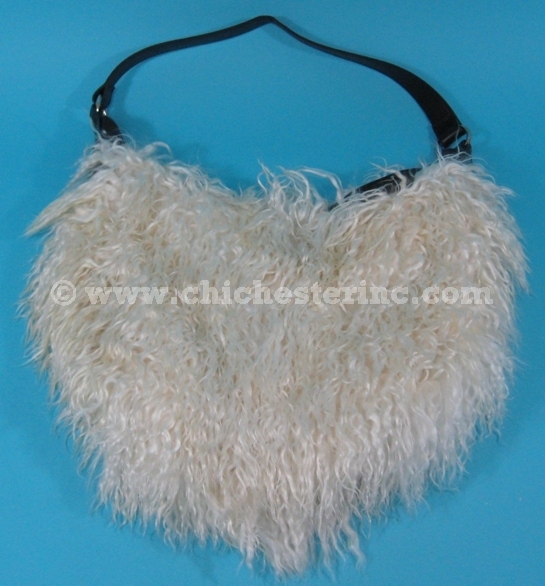 Angora goats are not endangered. The skins are a by-product of the food industry. The animals were not killed just for their skins. There are no export controls on this item.